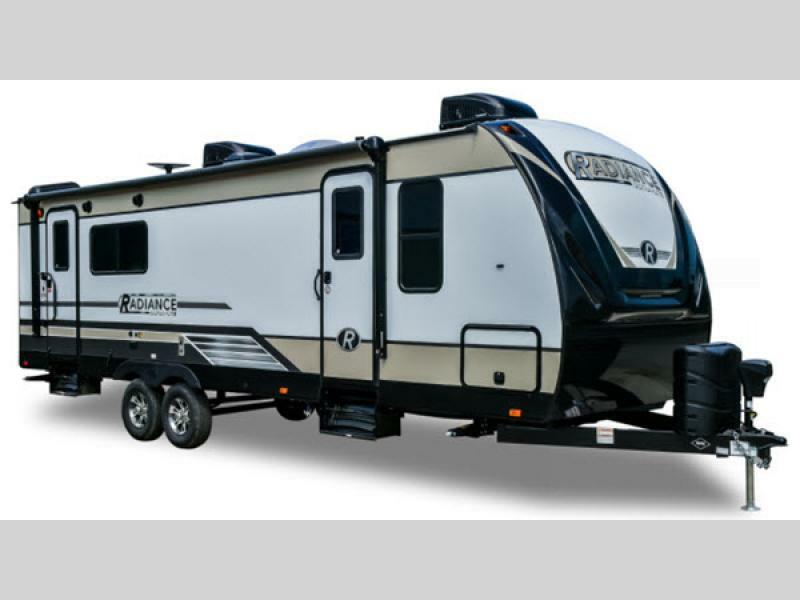 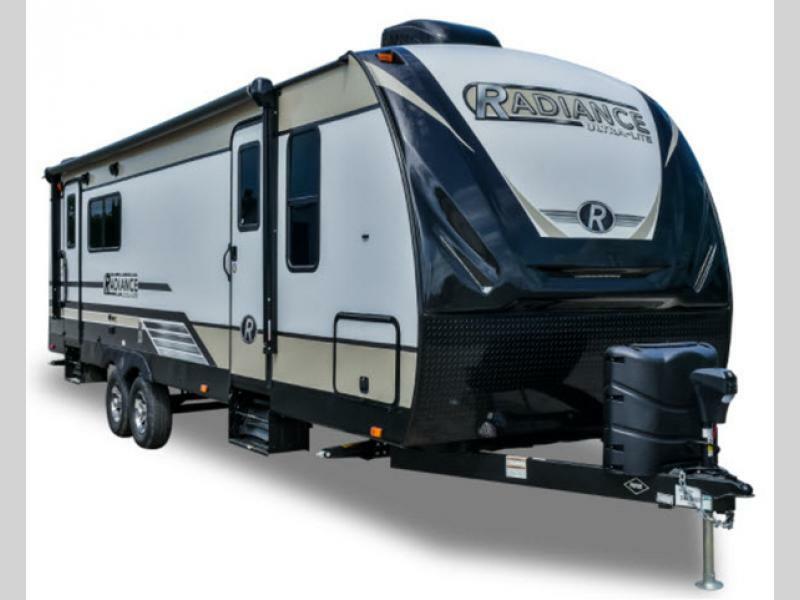 The Radiance Ultra Lite by Cruiser RV is not your ordinary lightweight travel trailer. 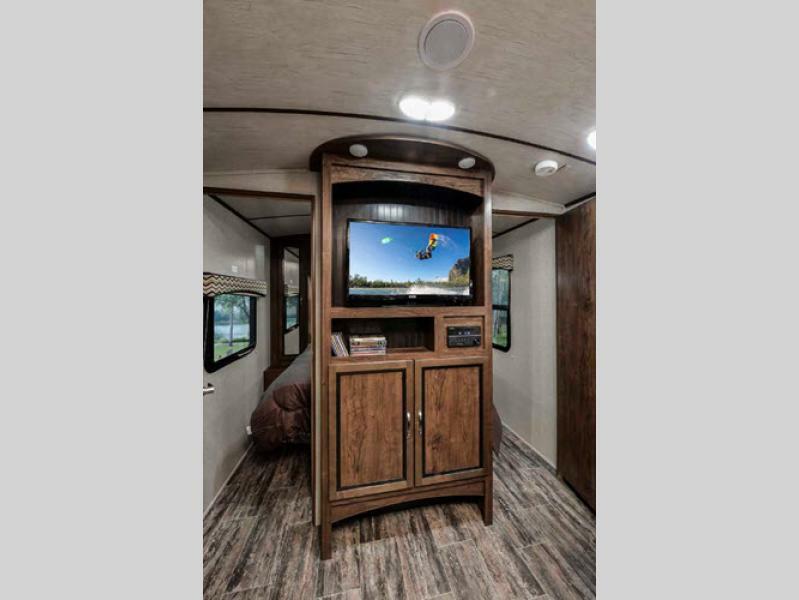 These units feature a 6'11" barreled ceiling with solid hardwood raised panel cabinet doors with hidden hinges, residential-style furniture, and designer interiors. 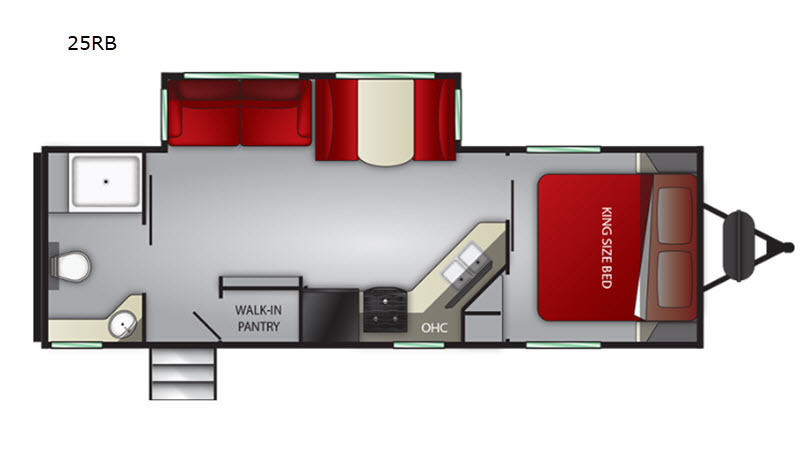 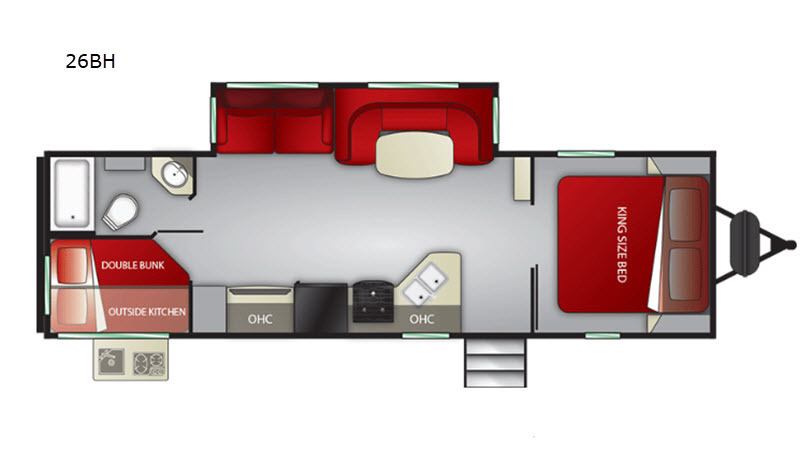 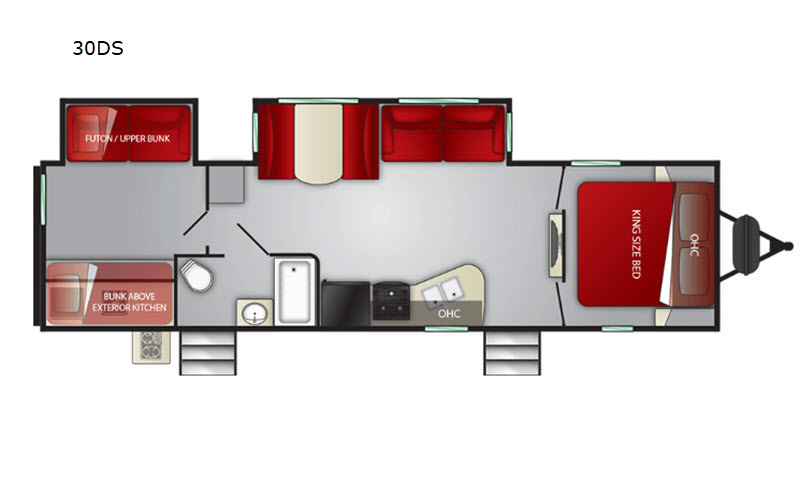 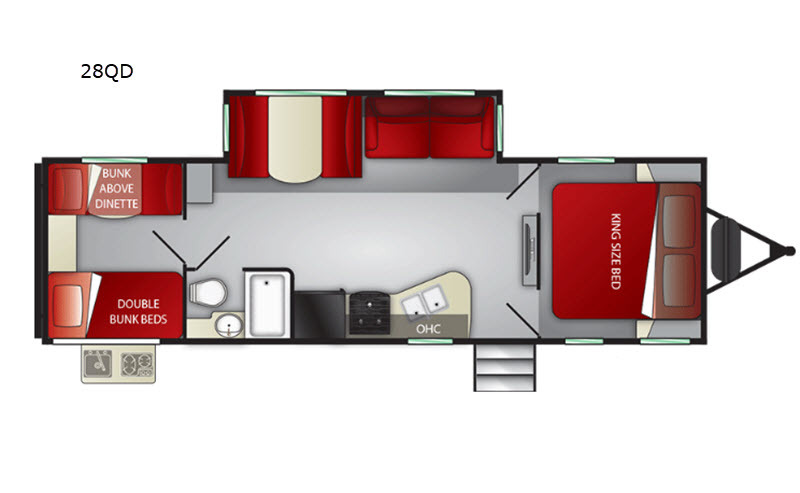 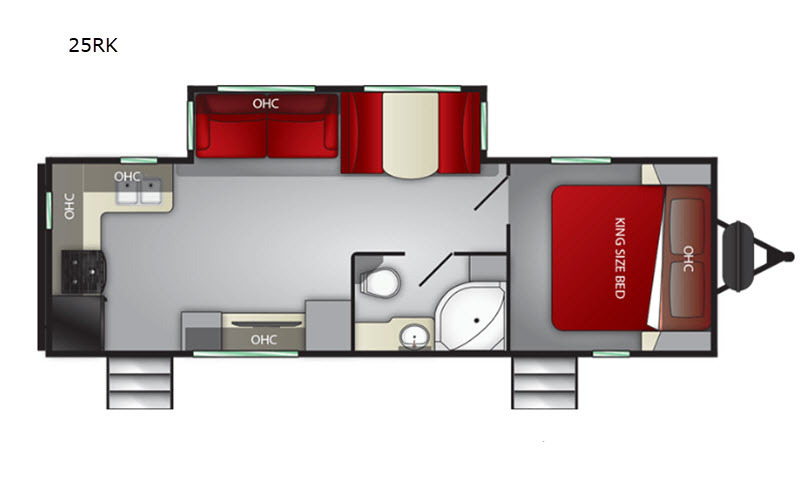 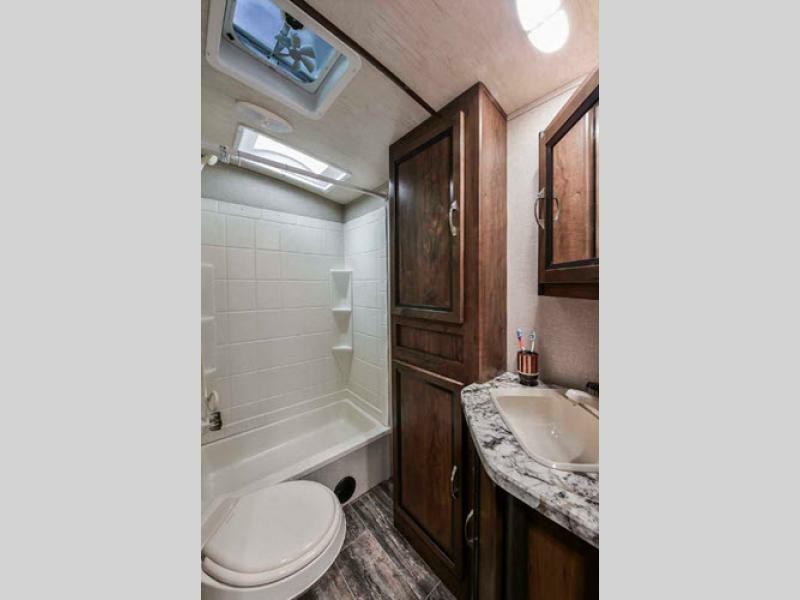 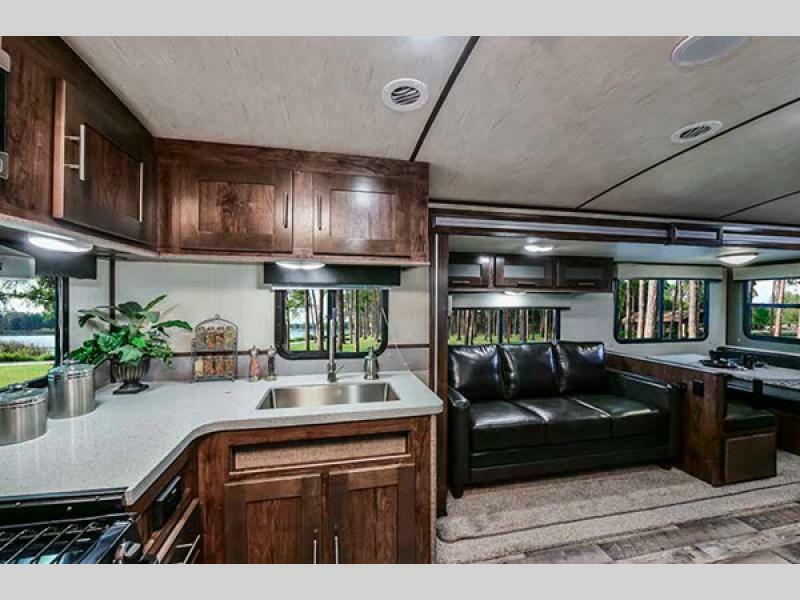 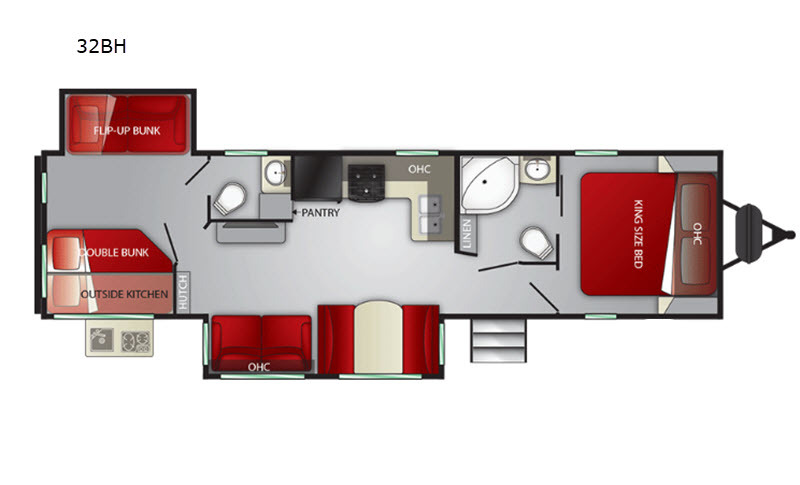 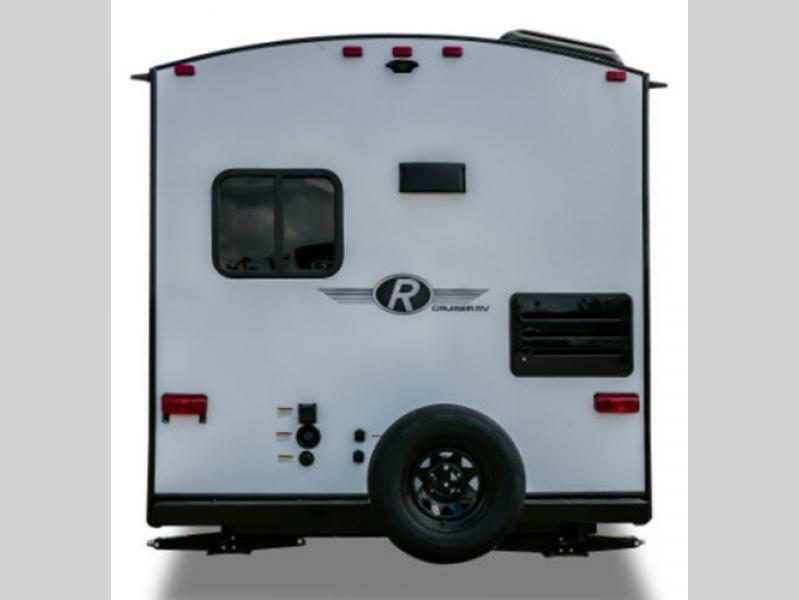 Whether you are looking for a couples trailer or a unit that can fit your family of ten, you are sure to find one that fits your family's size and style perfectly. 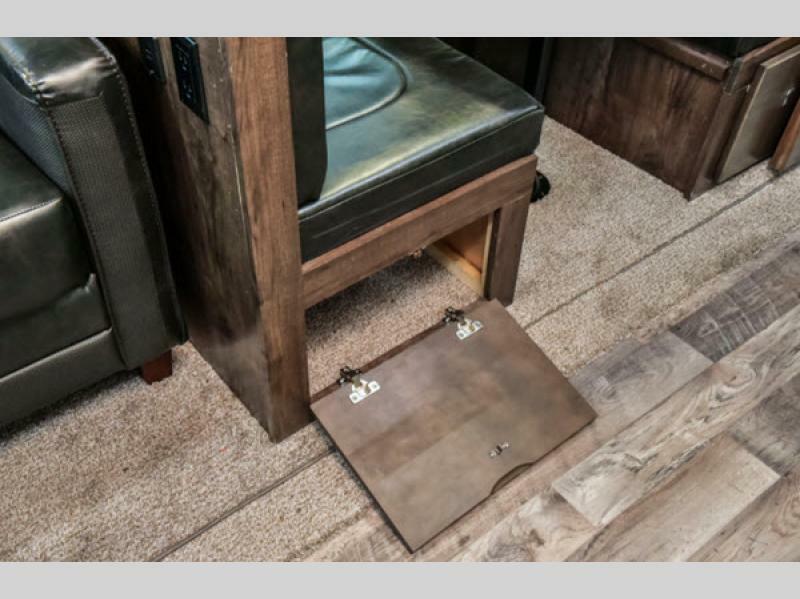 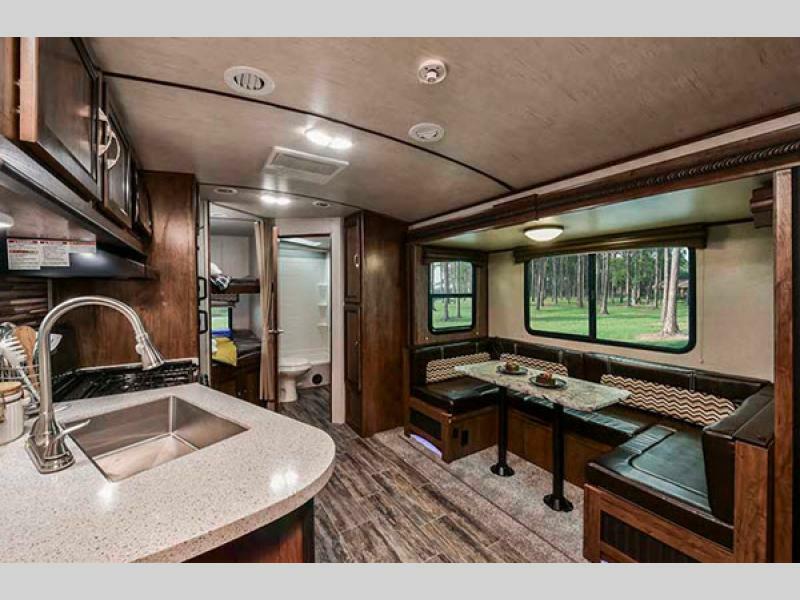 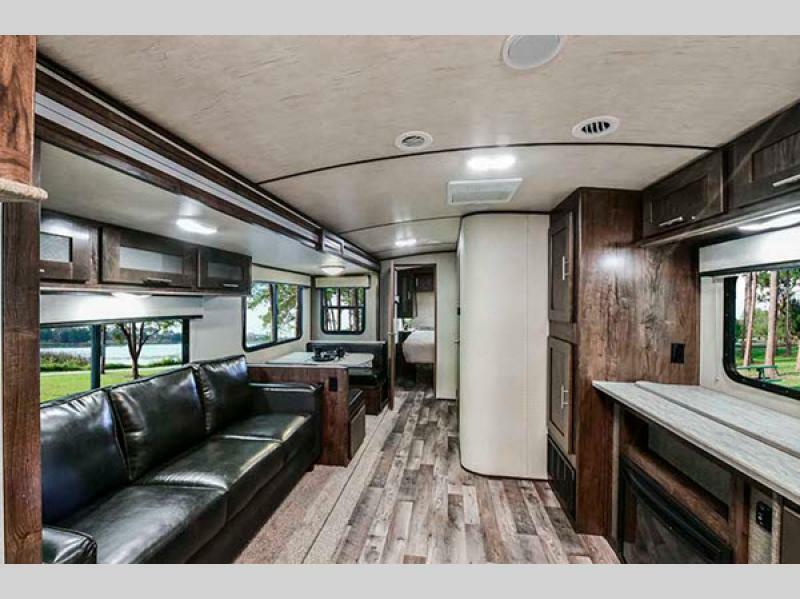 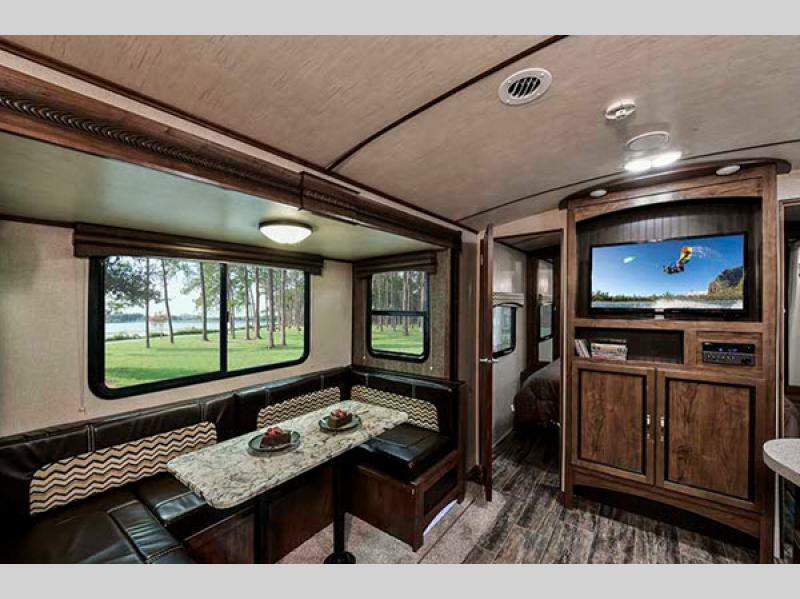 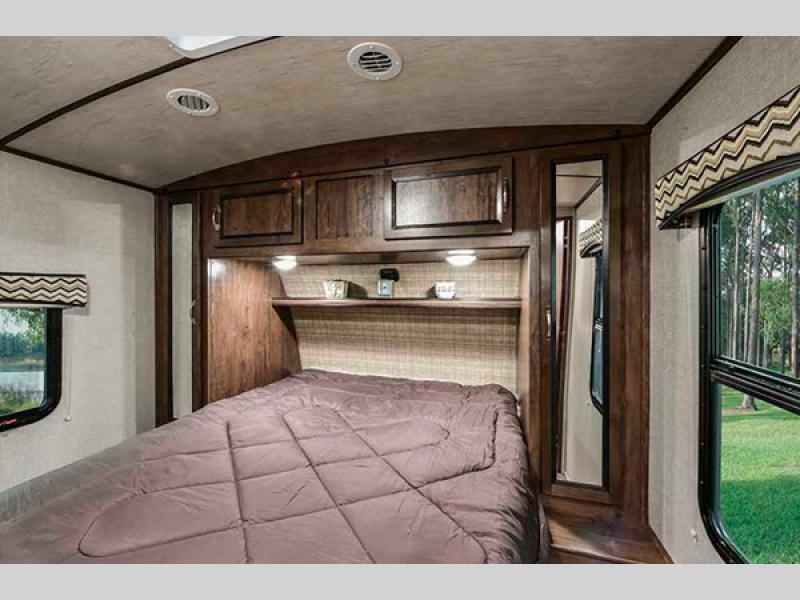 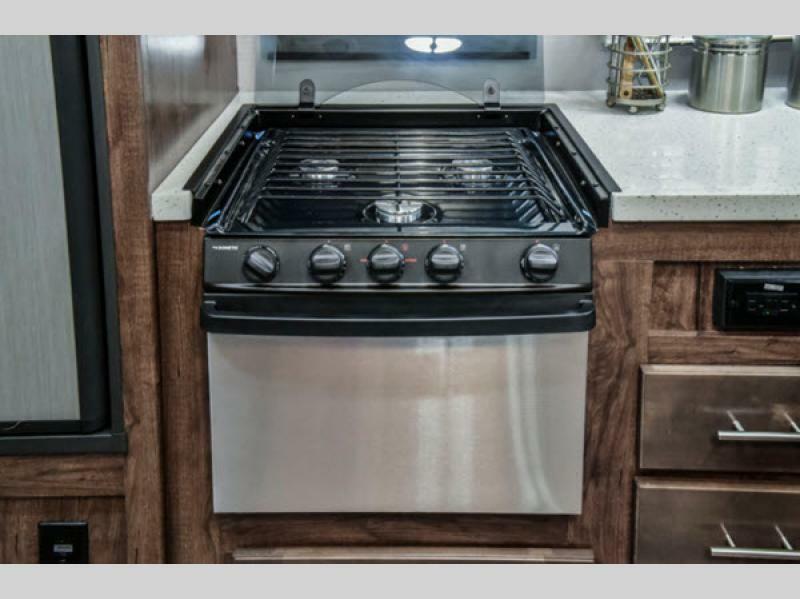 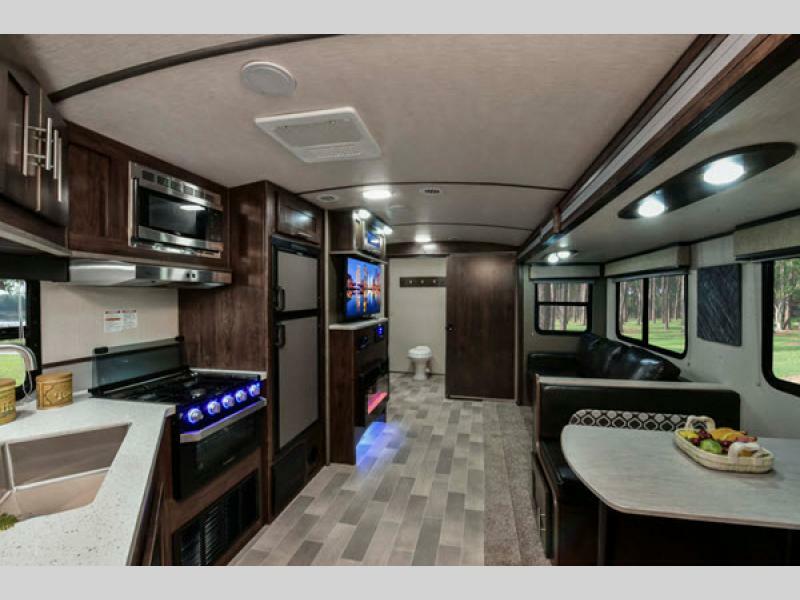 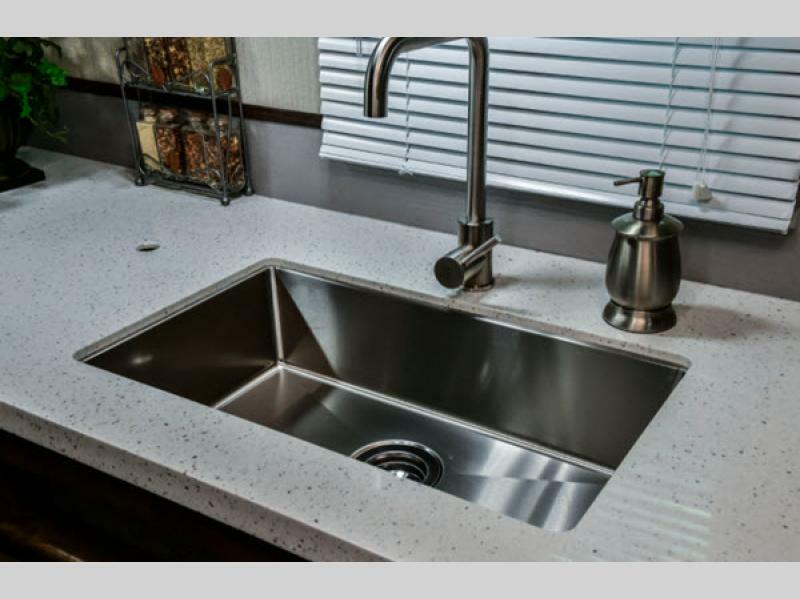 Each model features a high gloss tri-tone fiberglass exterior, an LED-lit pass through storage, and at least one slide out, providing you with more interior space. 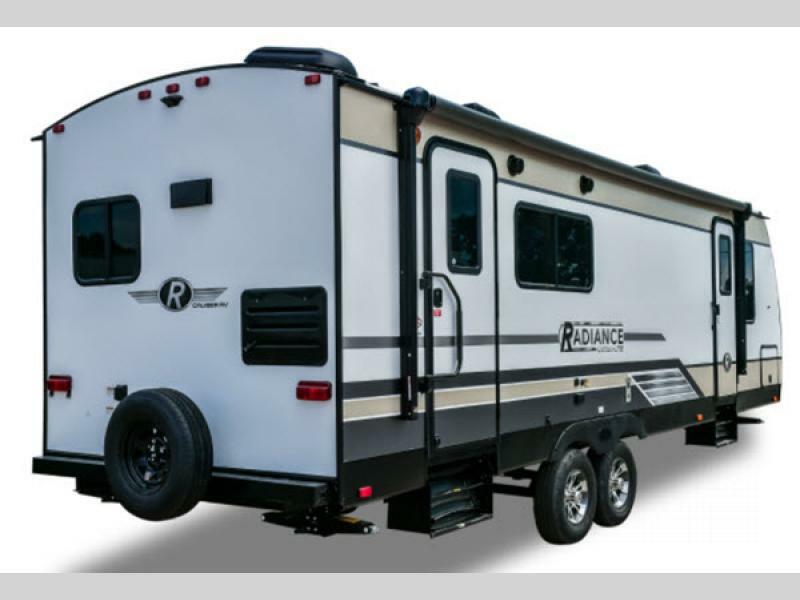 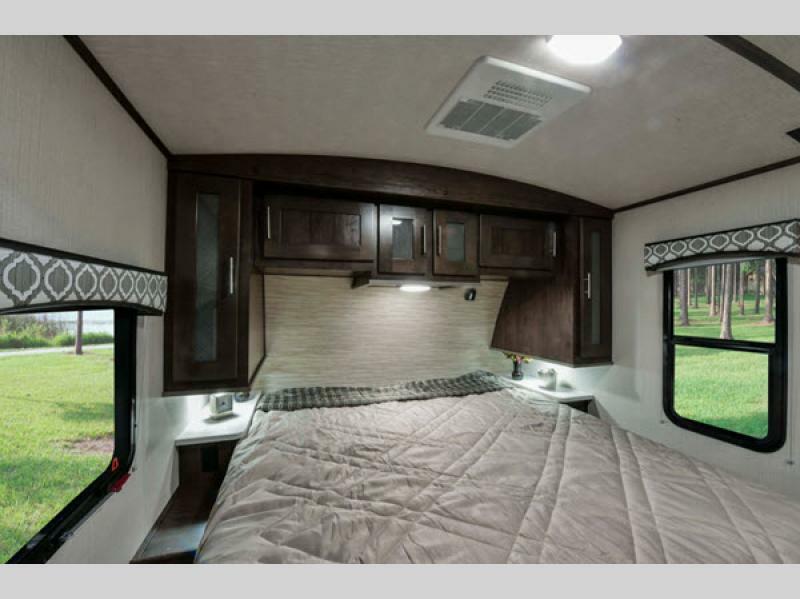 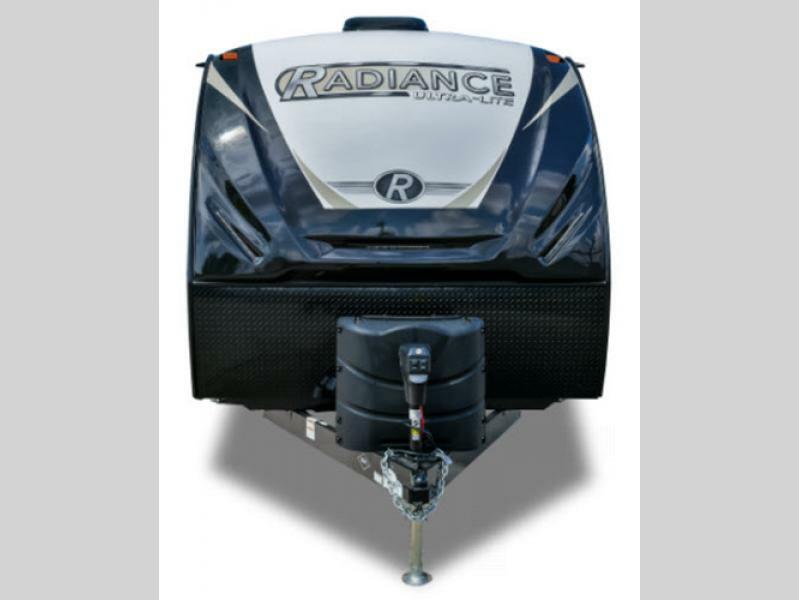 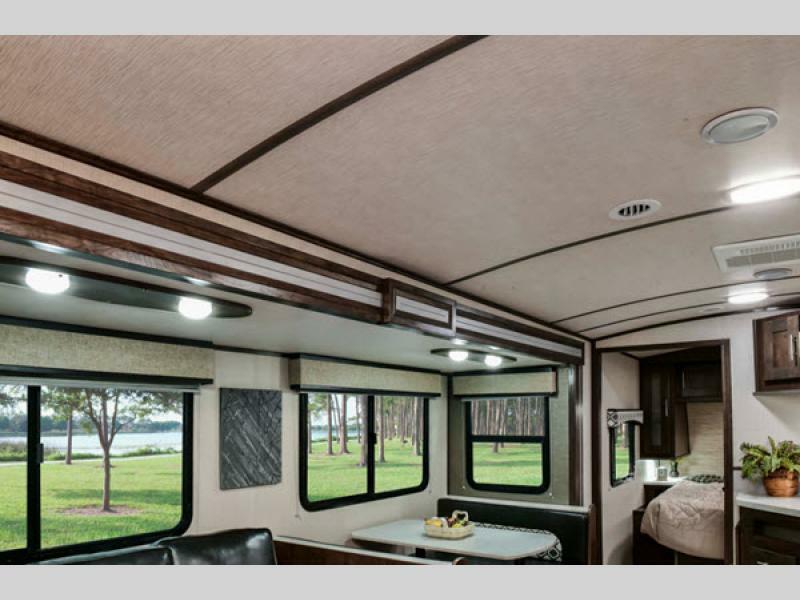 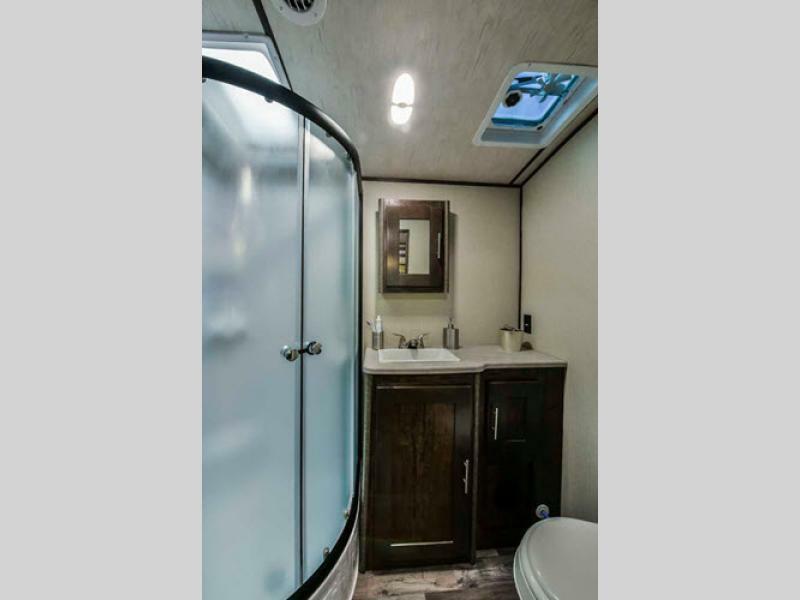 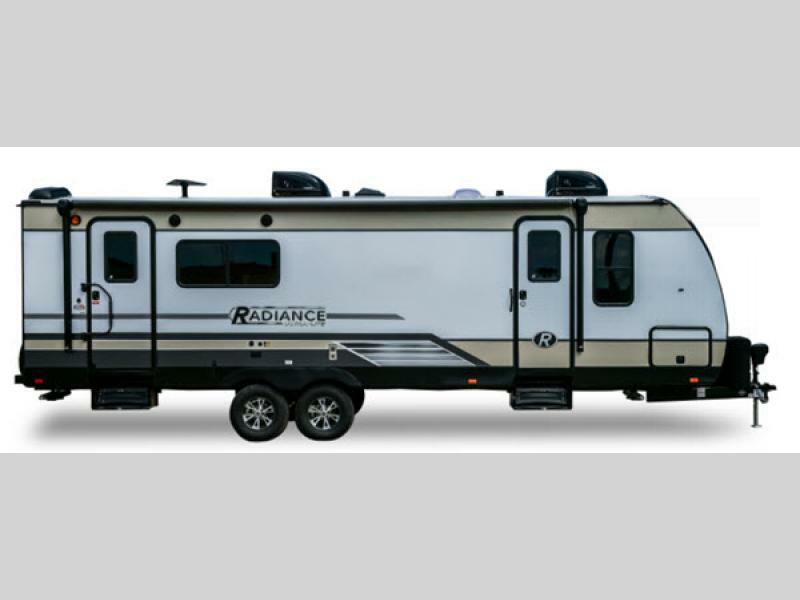 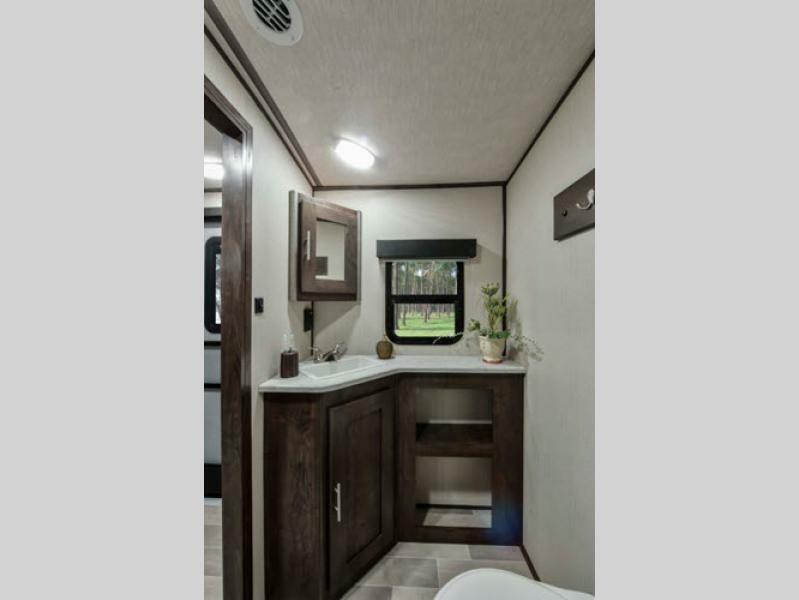 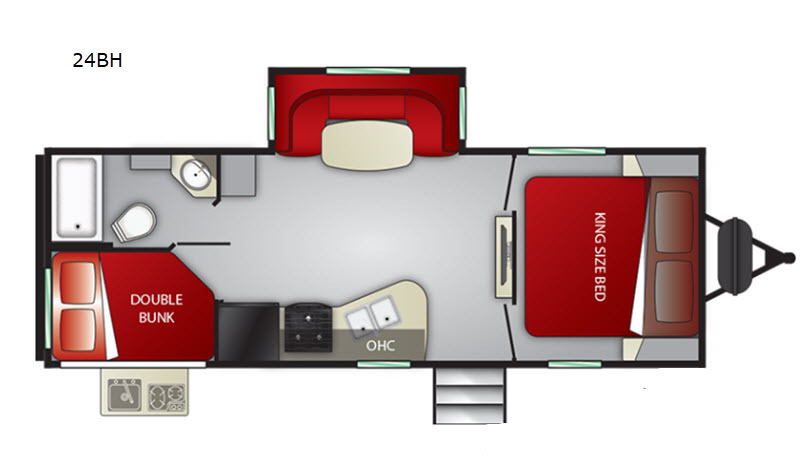 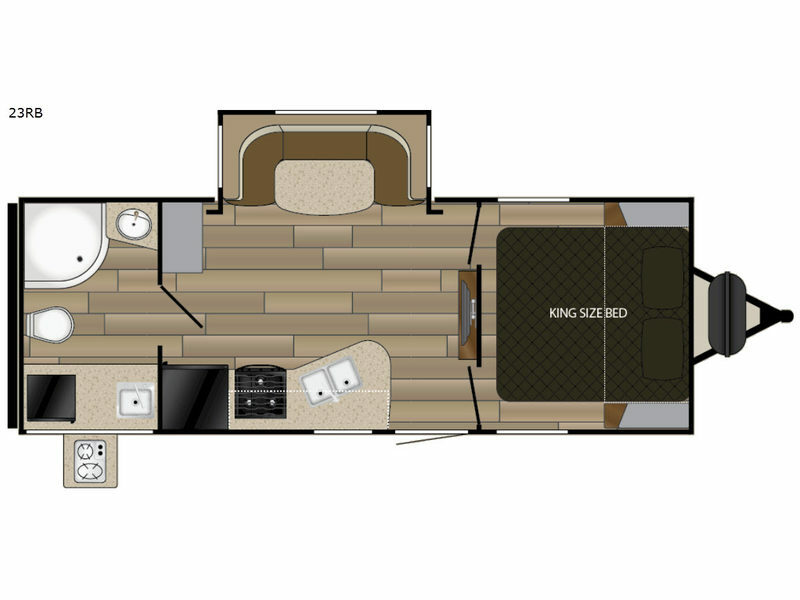 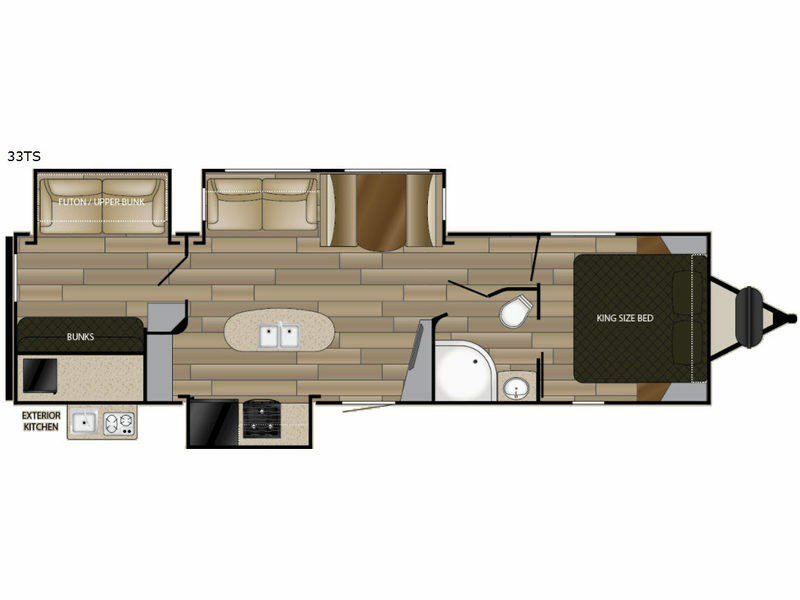 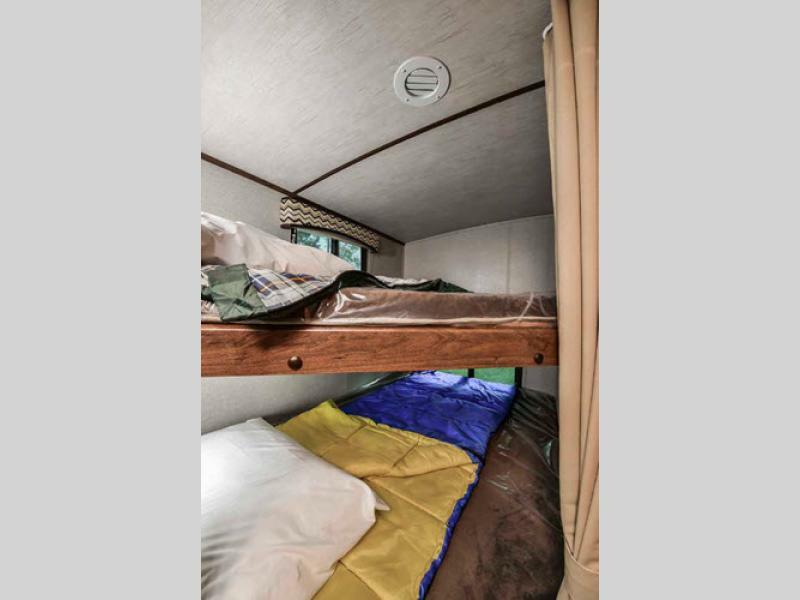 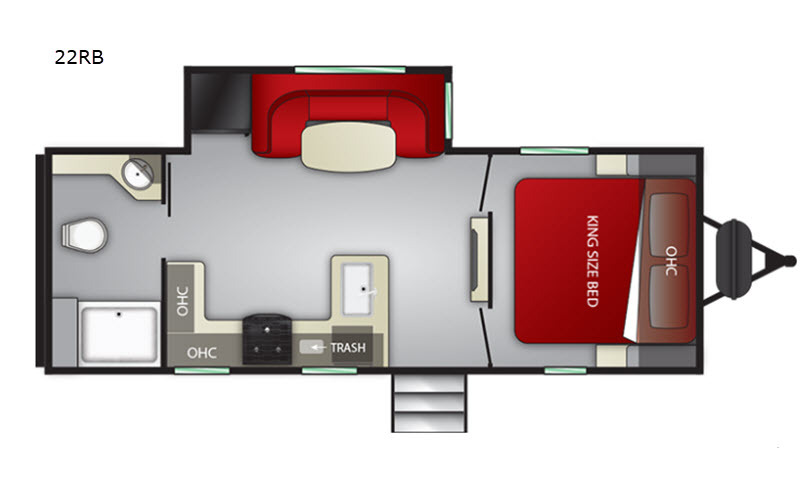 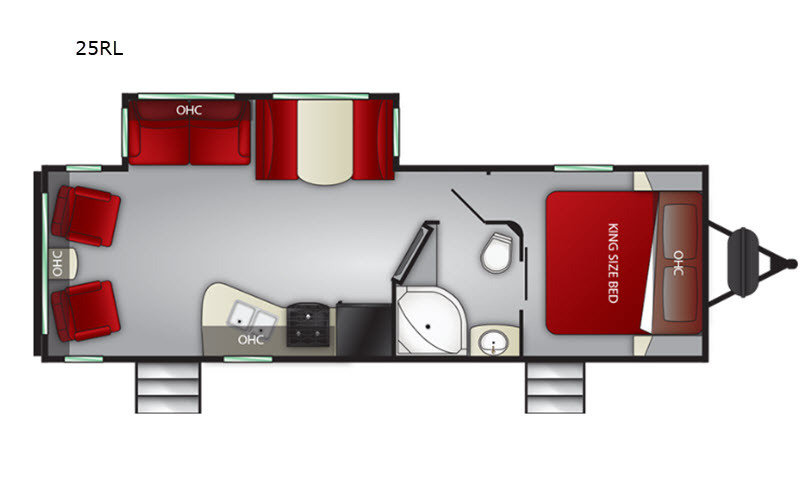 Make the lightweight choice for your next travel trailer, and choose a new Radiance Ultra Lite unit built by Cruiser RV!